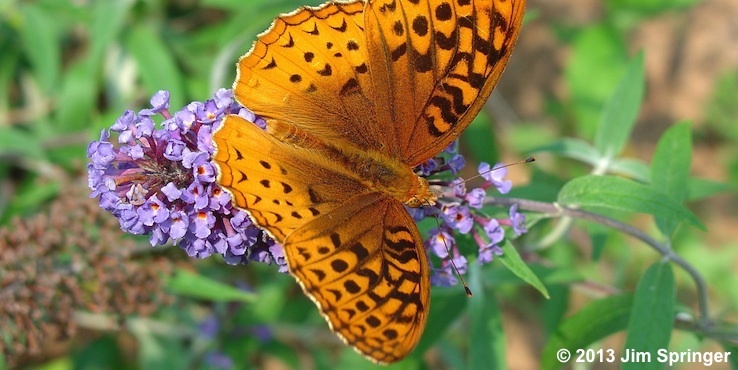 Species accounts of each butterfly found in the state. 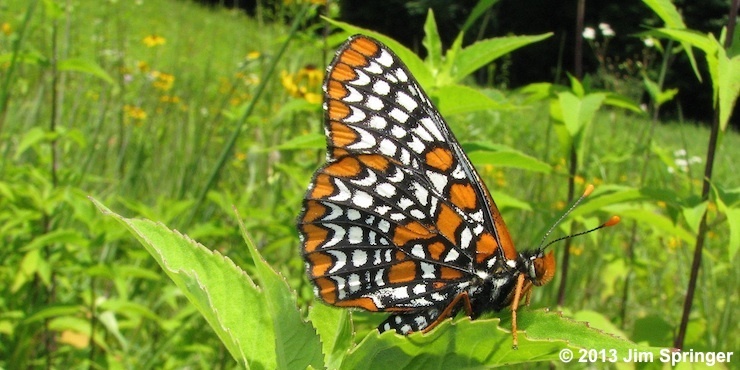 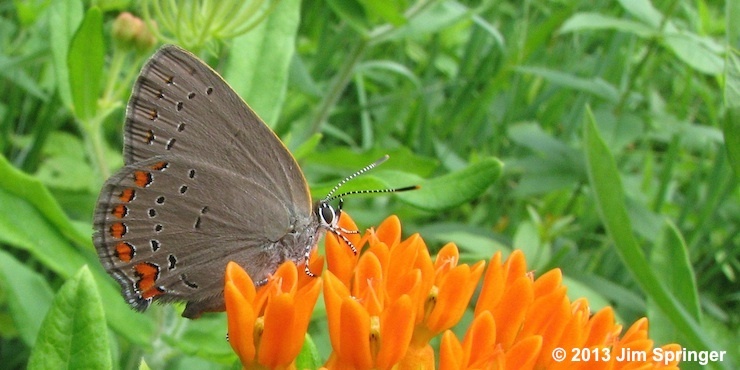 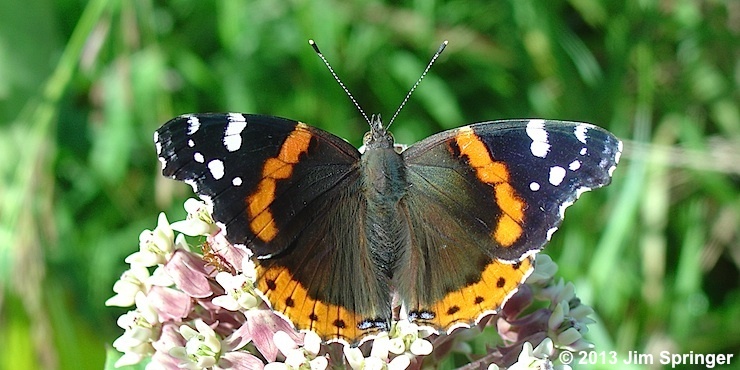 Information about good butterfly sites, including maps, directions, species found, etc. 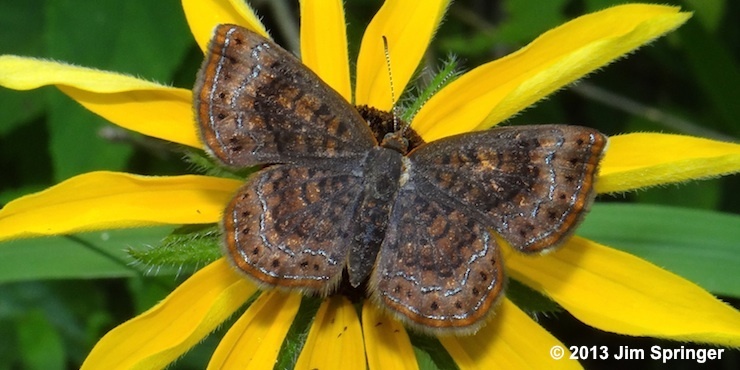 Upcoming meetings, field trips and other events of the NABA-North Jersey Butterfly Club.